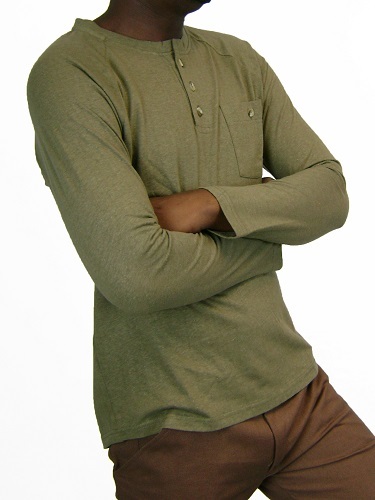 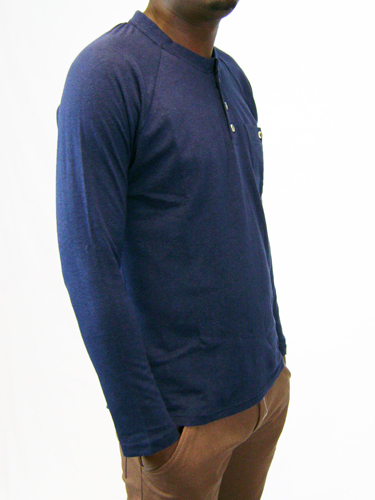 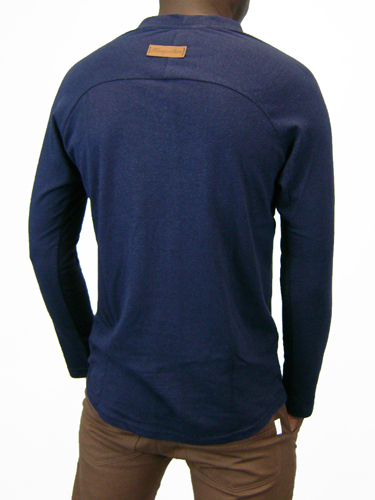 A men’s crew neck raglan long-sleeve t-shirt. 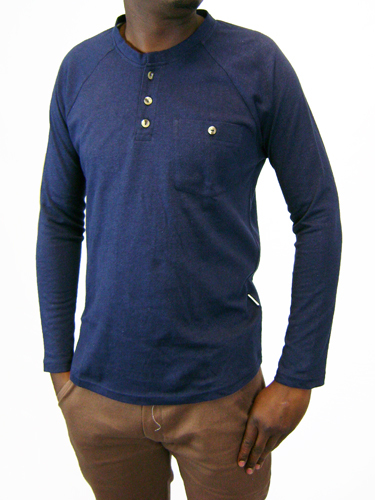 Made in Cape town with a 55% hemp, 45% cotton blend, this light weight crew neck long sleeve t-shirt is ideal for the change of seasons. 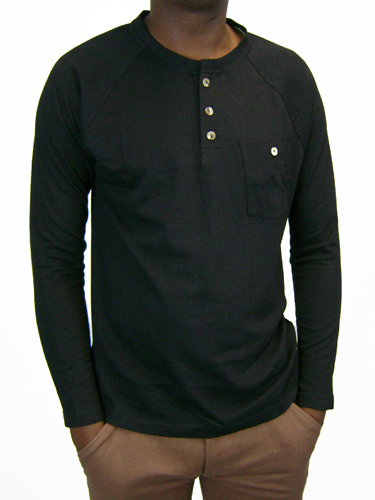 Features include a chest pocket, back yoke detail, vinyl patch, and raglan sleeve.